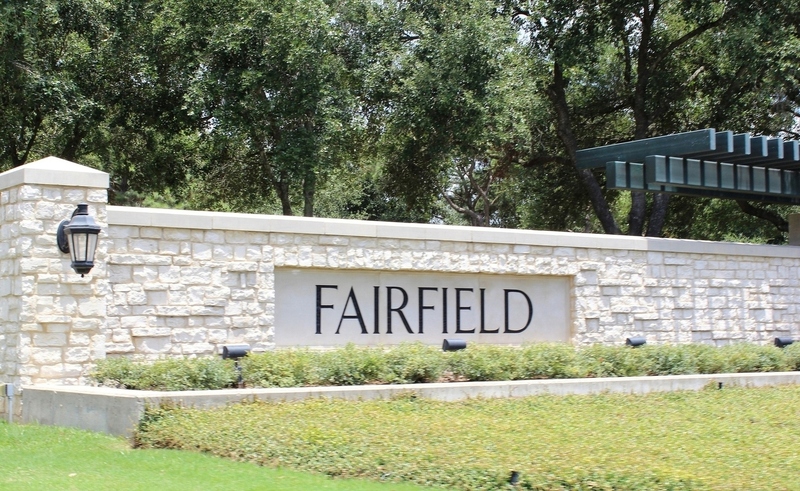 Fairfield offers a wide variety of resale and new construction homes in Cypress from the $100,000s to more than a $1 million. It is located off Highway 290 in the award-winning Cypress-Fairbanks Independent School District with several school located right in the community, including Salyards Middle School. As one of Friendswood Development Company’s highly-acclaimed master-planned communities, residents enjoy 3,200 acres and a plethora of amenities including six neighborhood swimming pools, greenbelt trails, community lakes, a dog park, and a 15,000 square foot Athletic Club. The Club itself features a full-size basketball court, fitness center, swimming pool, tennis courts and 20-acre sports park. New construction is a big part of Fairfield and some of Houston’s top home builders have contributed to the construction of the community. With homes for sale ranging from the high $100s and up from Frontier Custom Homes, Trendmaker Homes, and Lennar to name a few, homebuyers have a variety of housing styles and choices throughout the neighborhood. Fairfield is designed to provide residents easy access to recreation and shopping within their own community and offers the Houston Premium Outlet Center right off Mason Road featuring stores like Burberry, Hurley, Forever 21, Michael Kors, Lucky Brand, Puma, plus so much more! The Cy-Fair Campus of Lone Star College is also conveniently located off Barker-Cypress less than 15 minutes away. With easy access to Highway 290 and the Sam Houston Toll Road, Fairfield is a great place to live and play!